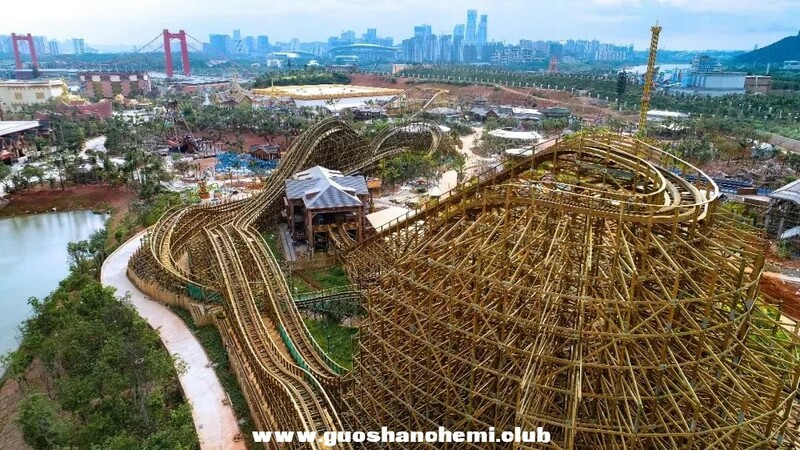 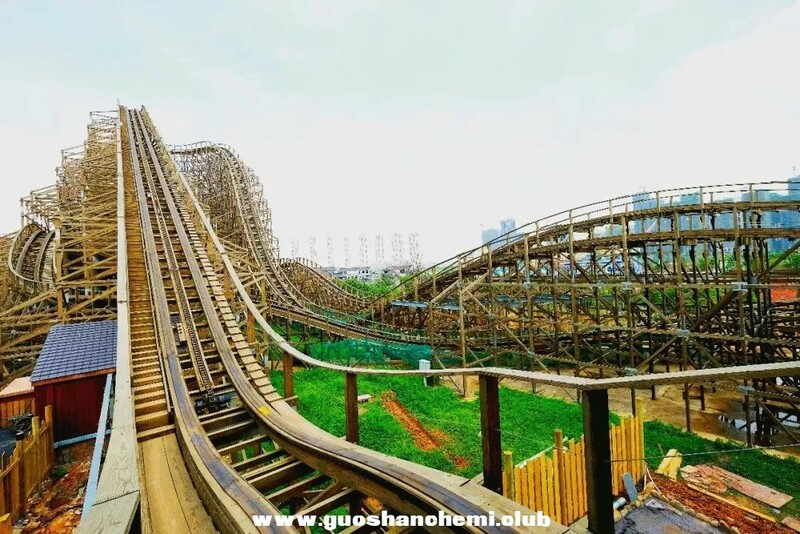 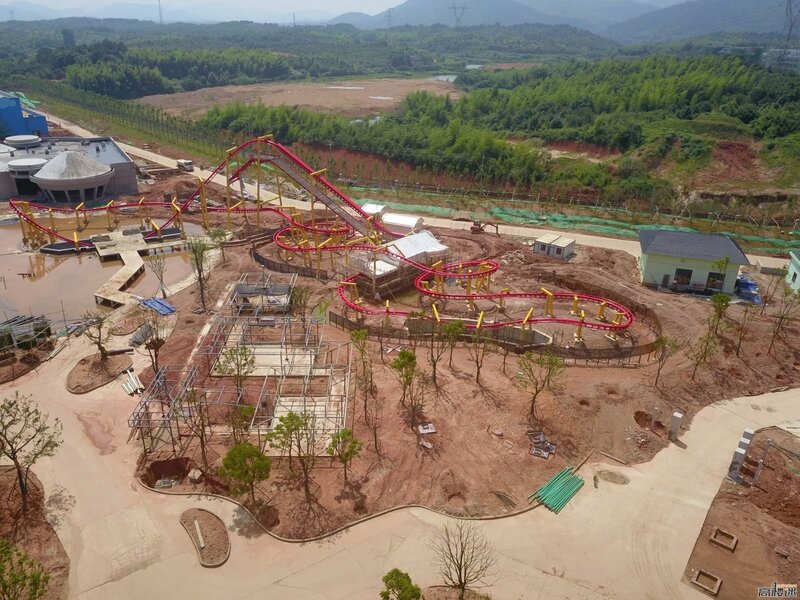 A small update from the new Fantawild park in Jingzhou, China as a new Vekoma Junior Coaster arrives on site. 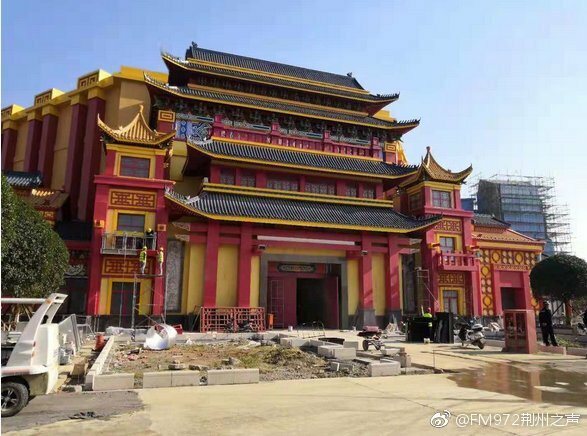 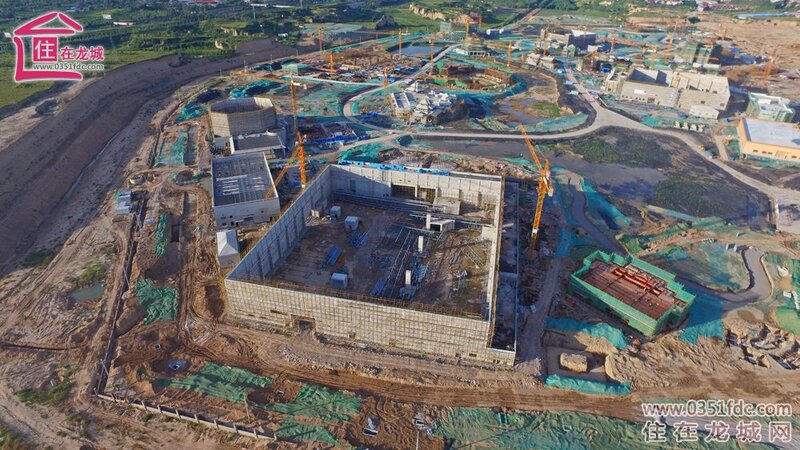 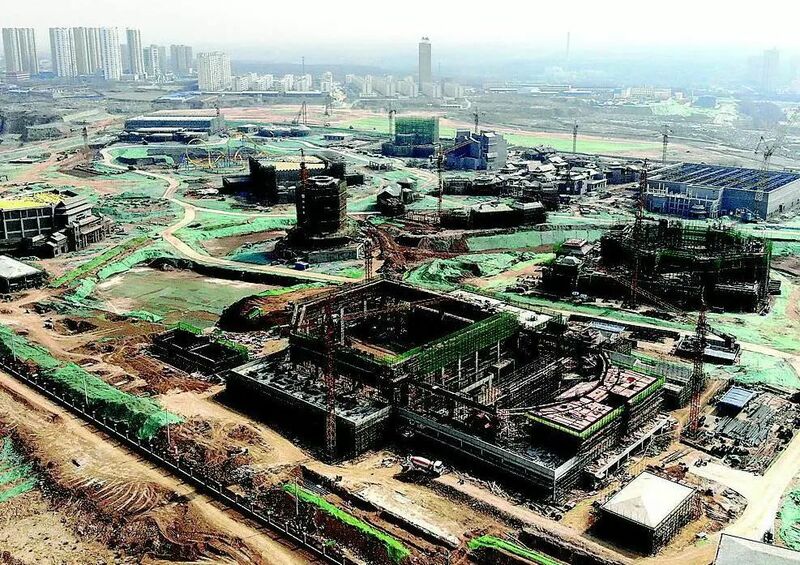 Fantawild Taiyuan is now well under construction. 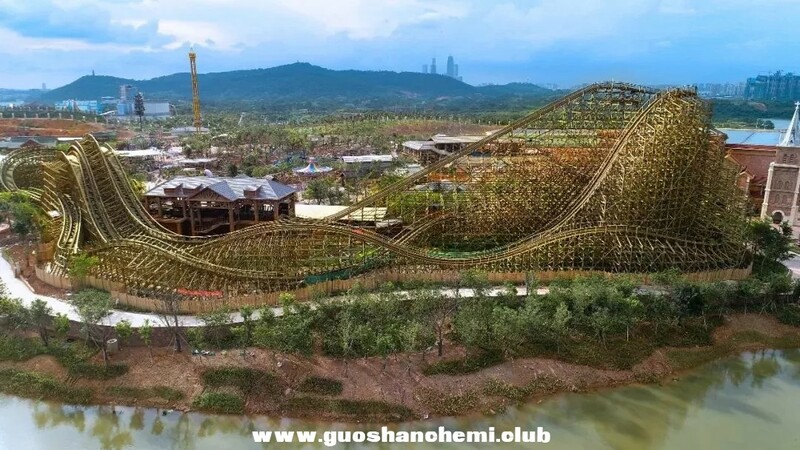 Rides including two Vekoma coasters should arrive soon. 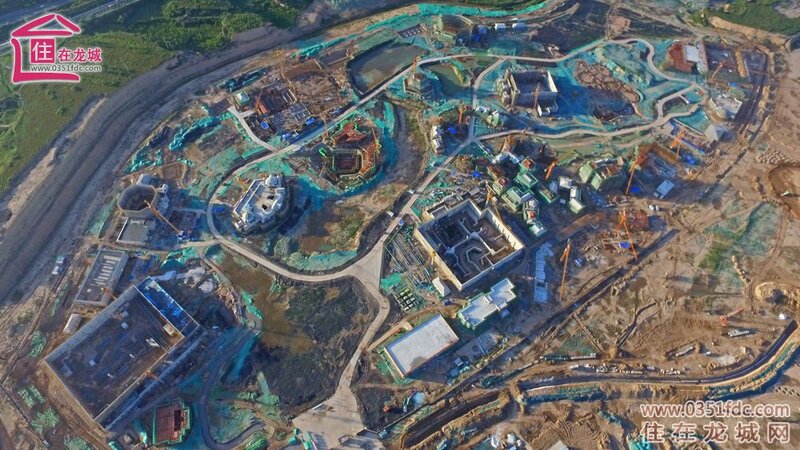 The eagle eyed viewer may spot the footers installed for the Vekoma Space Warp. 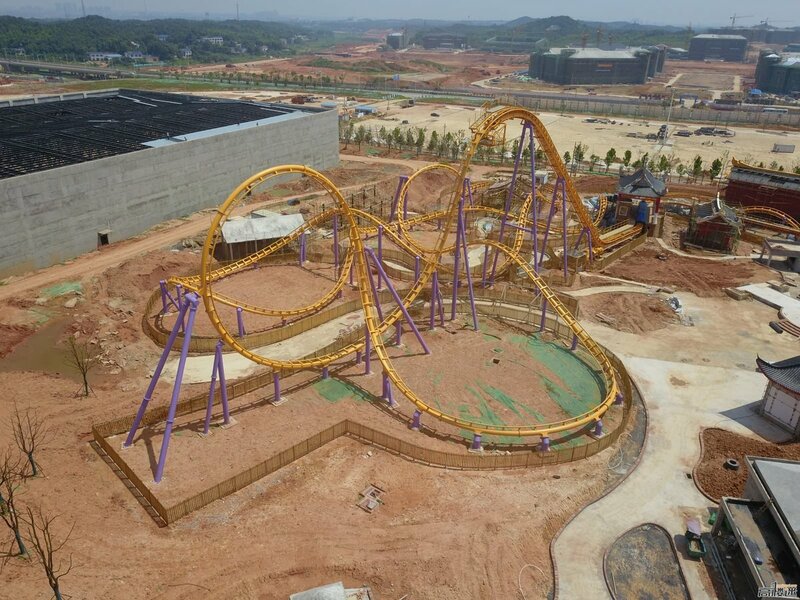 NOTE: This new aggregated thread is for all Fantawild theme parks currently in development in China, similar to the Wanda group thread. 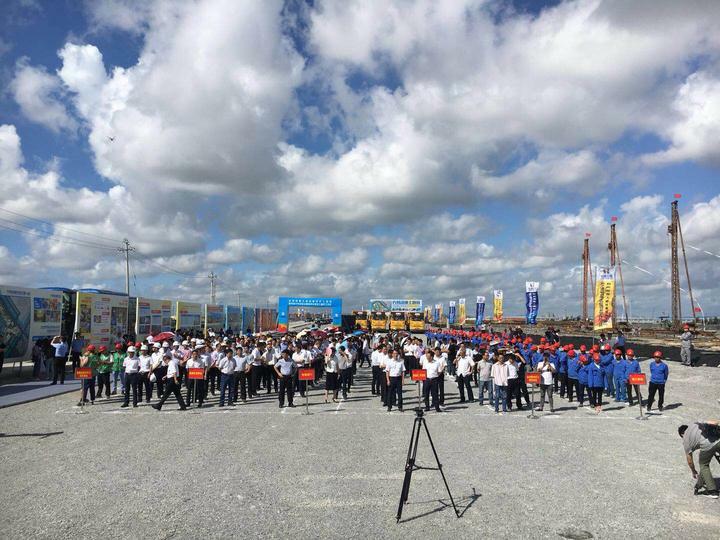 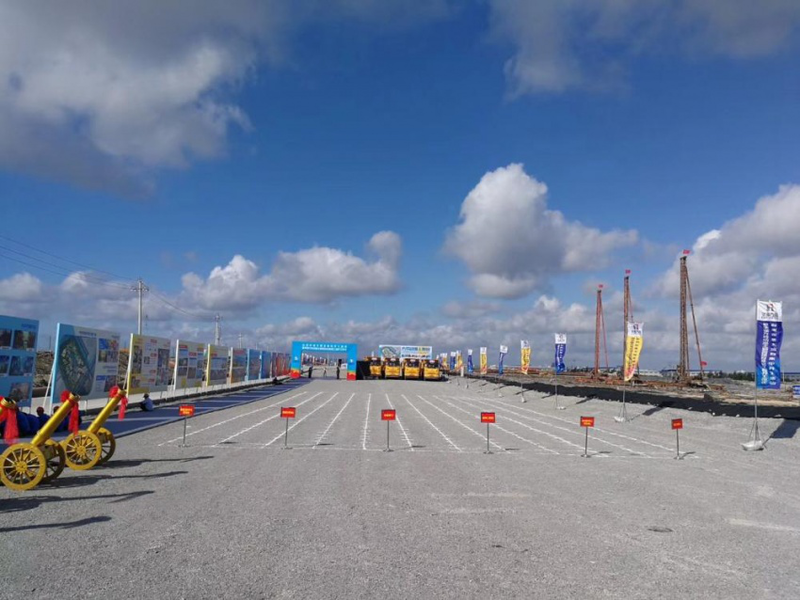 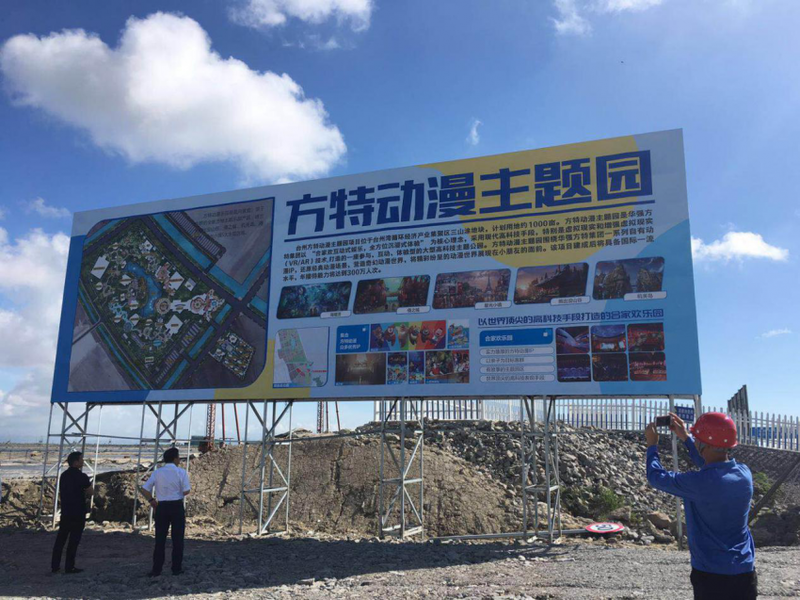 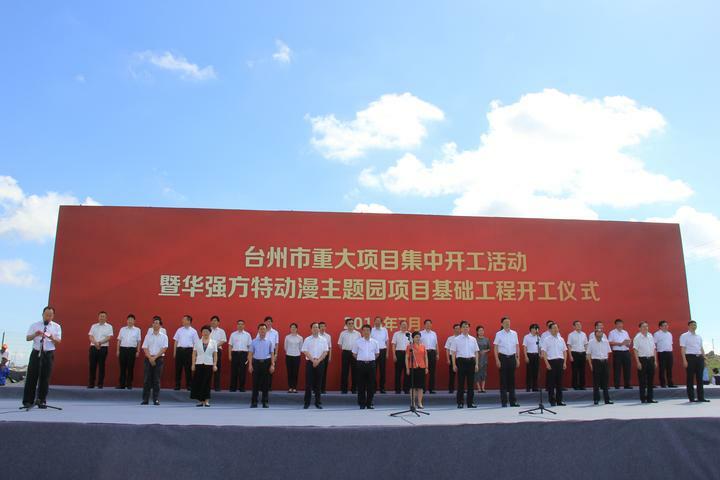 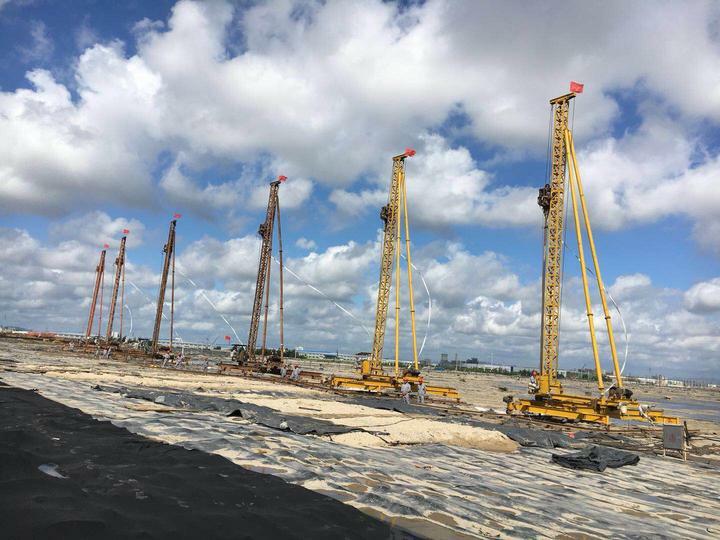 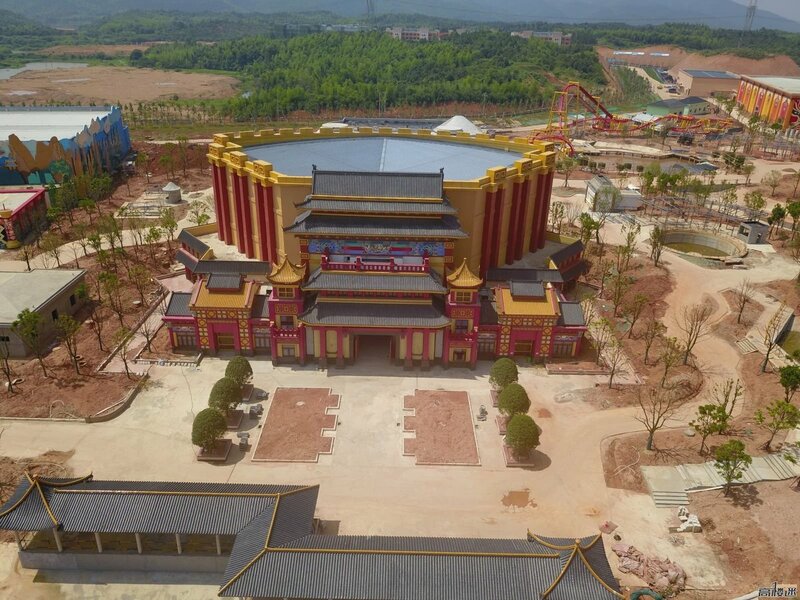 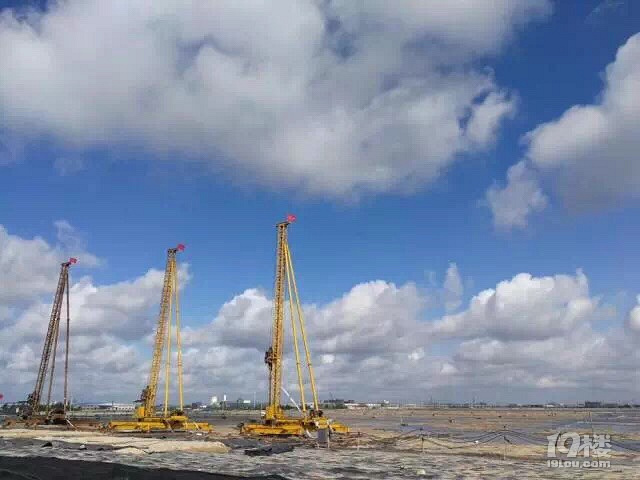 Earlier today, July 9, construction began on the new 10 billion yuan Huaqiang Fantawild Cultural Tourism Resort in Taizhou, which is a city on the eastern coast of China's Zhejiang province. 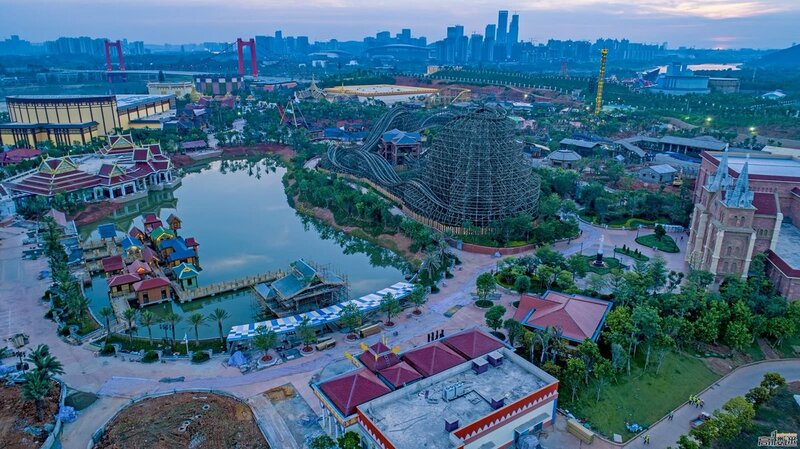 The development is composed of three theme parks. 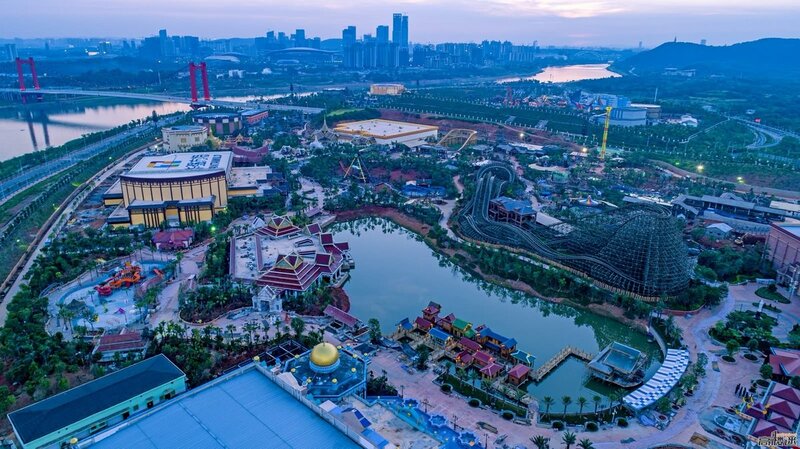 The first theme park to be built, named "Taizhou Fantawild Animation Theme Park" costs 3 billion yuan and when completed, the park is expected to have 3 million visitors annually.